Stranahan, Stranahan & Cline provides will and estate planning services to individuals, families and fiduciaries on a wide range of issues involving estate and gift planning as well as estate and trust administration. Our attorneys are experienced in drafting wills and a variety of tax-saving trusts. We excel at counseling and advising closely held businesses on transferring wealth from one generation to the next. We also counsel executors and trustees in connection with administration and representation in tax audits and preparation of gift and estate tax returns. Our fees for these services are reasonable and fair. No matter what the size of your estate, the need for an estate plan is always present. The key is planning; without it you will not decide who will receive your property or when they will receive it, who will raise your children, who will administer your estate, or who will make financial or health care decisions for you should you become disabled or incapacitated. Rather, these decisions will be left to the courts and the laws of the Commonwealth. 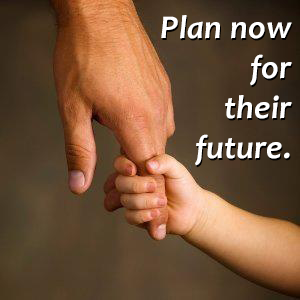 Stranahan, Stranahan & Cline recognizes that planning for one’s death or incapacity is not necessarily a pleasant experience, but if viewed as a means to insure a better future for your family, loved ones and beneficiaries its importance is self evident.